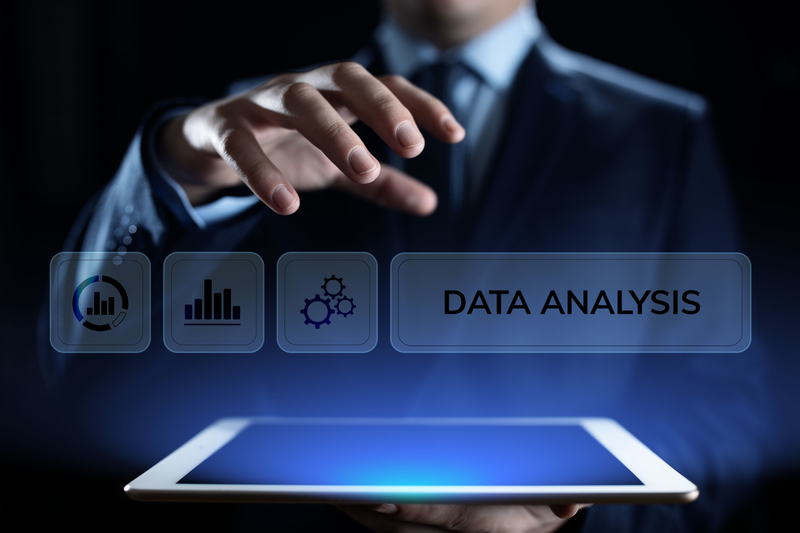 Why Your Business Should Review Its Analytics and How We Can Help - CAYK Marketing Inc.
No marketing strategy is complete without a sophisticated set of analytics tools. Google Analytics, for instance, is one of the most dependable and versatile resources for analyzing and revising your business’ marketing efforts. So why exactly is this such an important endeavour? If you want your marketing plan to give you the ROI you need, the last thing you should do is work in the dark. Reviewing your analytics on a consistent, routine basis supplies you with the insights necessary to maintain a clear picture of your performance and sharpen your decision-making. Without this kind of maintenance, you’ll be left with little more than guesswork when you need to know how well your PPC ad campaigns are paying off, how effectively your SEO efforts are supporting your search visibility, and other vital marketing factors. Actionable data derived from analytics reviews should be at the core of your strategy. So, when you’re keeping an eye on the health of your company’s marketing strategy, what metrics should you be looking for? Conversions are a critical example. Once you’ve configured your analytics tools to look out for certain conversion goals — such as a product purchase, a newsletter subscription, or an appointment booking — you can monitor how dependably your company’s site is helping you meet those goals. Traffic sources, meanwhile, will inform you of the places that your visitors are coming from, while your landing page data will be indicative of which pages your visitors are arriving on and in what numbers. The only thing better than a flexible, powerful toolset like Google Analytics is an experienced marketing team to help you apply it. Properly gauging and improving your performance can be highly involved work, so it’s not the best idea to dive into this in tandem with everything else involved in operating your business. In addition, the tools may provide you with the data, but using that data to shape your marketing decisions is another story altogether. Teaming up with our skilled specialists, particularly those who can guarantee consistent scheduled reviews, will empower your company to maintain the best strategy possible. We’ve only skimmed the surface of what analytics tools are capable of. At CAYK, it’s our mission to present you with the finest marketing tools and help your business get the most out of them. Call (403) 456-0072 to learn more about how we can strengthen your marketing strategy!